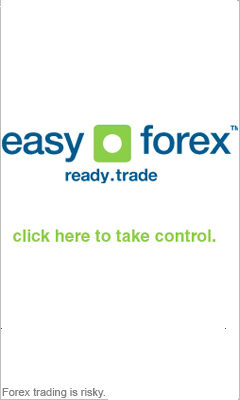 This easy to use Forex Pivot Point Calculator can make your Forex trading experiences more profitable. By entering the opening, closing, high and low points from the previous day, you can calculate the pivot points in the Foreign Exchange market using this Forex tool. Pivot points provide exactly the function that their name indicates - the point at which the Forex market experiences a reversal from where its trend stands at the present time. Hence, if the trend has been rising, the pivot point is precisely where a downward trend will begin to take place. Clearly, any ability to foresee significant changes in the currency exchange market is extremely beneficial because it indicates the direction of the market, helping you decide if you should trade or not at a particular time - a free Forex Pivot Point Calculator is just the tool to provide you with that information.